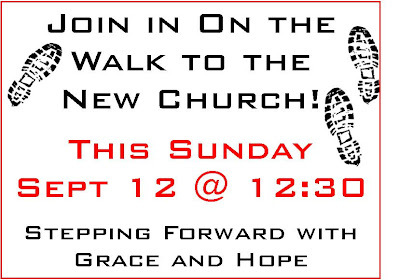 So, I have been thinking a lot about this walk to the new church on Sunday...and I have to tell you - I am REALLY excited! 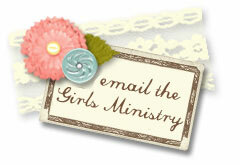 If you haven't signed up I want to encourage you to do so ASAP! Have you ever experienced times when people that are older...or err, more seasoned than you....and they like to tell you stories from when they were younger? Like how they had to walk to school up hills both ways, gas was only 10 cents a gallon, or they watched on a color-less television when man first walked on the moon. I am personally excited to be able to say that I remember when Pluto was considered a planet. Haha! But seriously, this Sunday's walk is a monumental moment not only in the life of First Baptist, but in YOUR life! Walks like this don't happen often. YOU are the next generation of this church. It is crazy to think about it, but it won't be too long until you will get to tell your kids that you remember walking the four and half miles from the previous building to the building they will grow up in...grow up learning God's Word, worshiping Him, and fellowshipping with Christ's Church...just like you have in this downtown property. What a special moment! "because of your partnership in the gospel from the first day until now, being confident of this, that He who began a good work in you will carry it on to completion until the day of Christ Jesus." "The body is a unit, though it is made up of many parts; and though all its parts are many, they form one body. So it is with Christ. (vs 12)" and so on..."If the foot should say, "Because I am not a hand, I do not belong to the body," it would not for that reason cease to be part of the body. (vs 15). "The eye cannot say to the hand, "I don't need you!" And the head cannot say to the feet, "I don't need you! (vs 21)." "Now you are the body of Christ, and each one of you is a part of it. (vs 27)." Now, I know this is speaking of spiritual gifts and the talents that each of us have to offer to the body...the church. But it also paints a precious picture of each of us (of different ages, backgrounds, testimonies) being apart of one body....verse 27: "Now you are the body of Christ, and each one of you is a part of it." I love it! So, I urge you - be apart of the body this Sunday...the walking feet if you will! I look forward to walking with you, worshiping along side you! See you Sunday! I too am very excited! 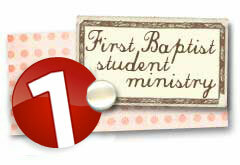 Such an historical day in the life of His church called First Baptist! 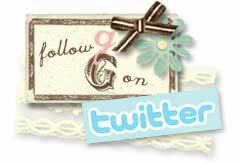 Thanks for encouraging our girlies Ms. Suzanne! Can't wait!! There will be tears - tears of sadness walking away from the place where God has done so much in my life and in the life of my family and tears of joy as I look forward to all God is going to do in the life of my children, possibly my grandchildren, and the life of my precious girls! Excitement as I walk with my Father and wonderful man of God who is 70, me 46, and my precious daughter who is 21 - look at the wonderful legacy God has laid out in the years at FBC. 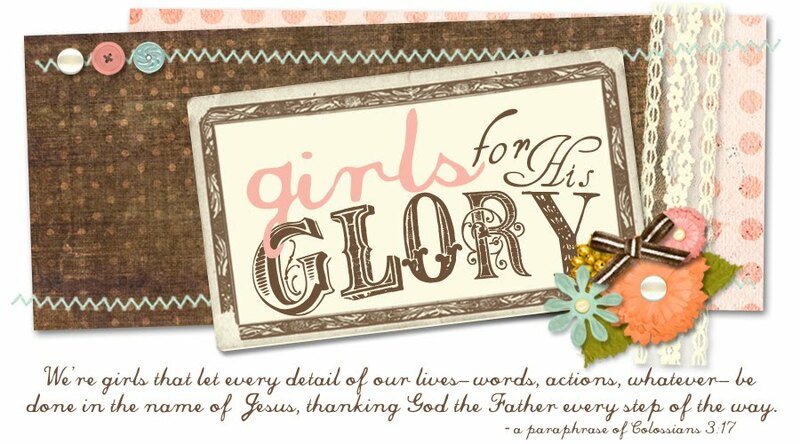 Oh girls - God has so much for you - for all of us - and it is with GREAT joy that I STEP forward with all of you! I thank God for each of you and the joy you bring to my life! See you Sunday! 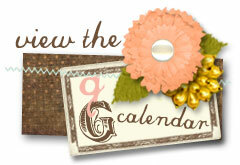 Love, joy, and prayers Renee! !